← After a Winter of great snow… We make the Driscolls from Vermont smile with some sunshine and our Rocky Mountain Altitudes. 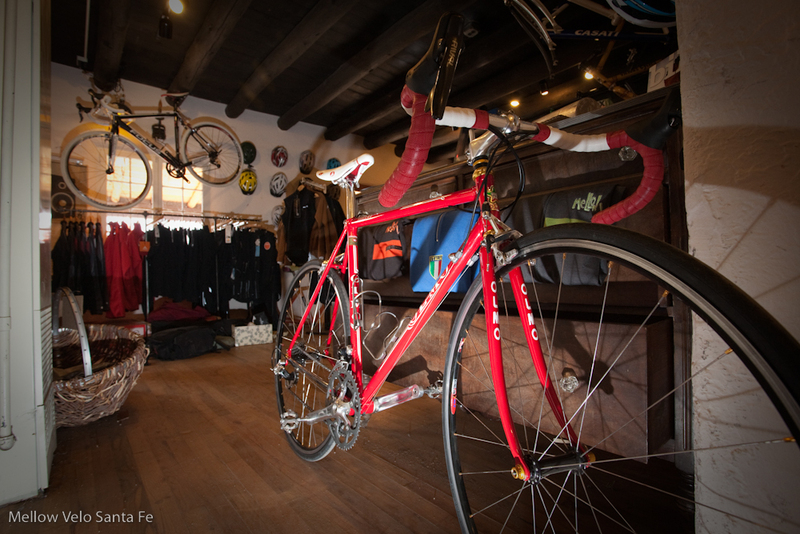 Steel is real... especially when it's Italian... and Red! The San Remo has a powerful and comfortable ride. SINTEX NEURON: Lugged Columbus Neuron Nivacrome steel frame. 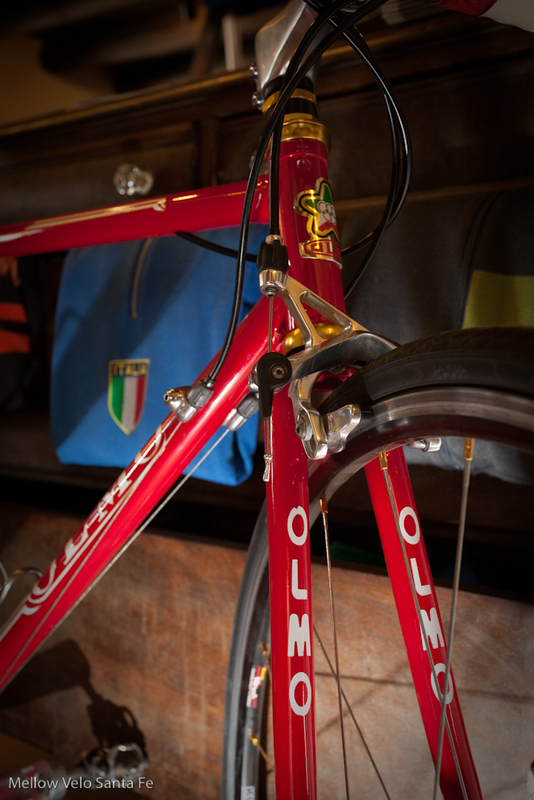 A classic by any standard... stamped Olmo fork.